Host4Geeks LLC is a leading web hosting company offering services in US, UK and India. 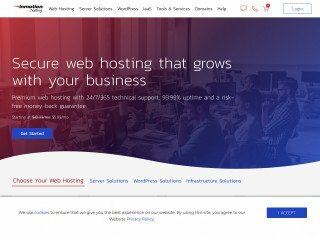 Quality web hosting is essential for the sole purpose of keeping a business' presence especially when it comes to companies who sell their products and services through internet. Most online businesses lose their customers because of a poor web hosting service. We provide our customers the perfect platform to run their businesses on. Our team focuses on innovation and customer satisfaction as they are the key factors for a successful business venture. Our expert consultants provide you with the perfect solution that you require to succeed online. Our goal is to achieve excellence by managing our clients with profound integrity and respect. We aim to provide innovative solutions for our clients at an affordable price point. We are proud to have some of the most experienced and motivated individuals who are passionate about providing a better level of service each day. 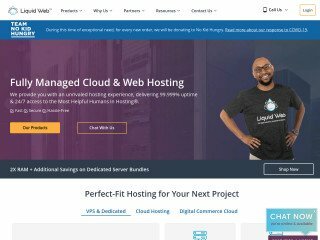 Managed VPS 1 $30.95 /mo. 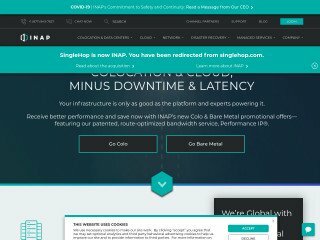 Managed VPS 2 $50.95 /mo. Managed VPS 3 $70.95 /mo. Managed VPS 4 $90.95 /mo. Managed Wordpress Basic $7.95 /mo. Managed Wordpress Plus $15.95 /mo. Semi Dedicated Basic $14.95 /mo. Intel Xeon E3-1230 $116.10 /mo. Intel Xeon Dual E5s $179.10 /mo. PRIMIUM RS S $15.95 /mo. PRIMIUM RS M $29.95 /mo. PRIMIUM RS XL $44.95 /mo. PRIMIUM RS XXL $74.95 /mo. BUDGET RS S $5.95 /mo. BUDGET RS M $9.95 /mo. BUDGET RS XL $18.95 /mo. BUDGET RS XXL $37.95 /mo. Very helpful people stayed with me through the whole process. Outstanding support and fast setup! I purchased recently and the product went through right away and they provided me the WHMCS license in less than ten minutes. There is a very nice support agent, Ashish, who assisted me with essential and very in-depth questions. He answered everything very on point and in a very fast manner. 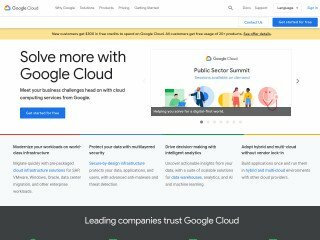 Looking forward to using Host4Geeks! I've been an affiliate of H4G for years. I've been waiting for an affiliate payout for more than 6 months now and I haven't gotten paid yet. Very helpful and experienced tech support, really affordable and reliable services, Host4geeks never let you down. At first, I was impressed by the speed of their support. But I soon learned that quick doesn't mean your problem gets resolved. I had three not too exotic requests they could not help with. They keep your password on file because - so they claim - they manage, and maintain your VPS and act when problems arise. But they don't. My site was down twice for several hours. Until I noticed it was. And just because too many backups filled up the disk space. I cancelled in the first month. Obviously, "managed" hosting doesn't make sense if it's not managed. They have a clause that you can cancel with a 7-day notice and they also have a clause that they do not refund prepaid amounts. I believe that's not legal in Europe/US - but they are in India.  Before you read any further be advised that this reviewer is a known fraudster and is listed across multiple fraud databases such as MaxMind (https://www.maxmind.com/en/solutions/minfraud-services) and FraudRecord (https://fraudrecord.com/). The fact that the review is not from a real name and instead uses a fictional character only attests to the same. The client had ordered using a VPN and a P.O Box address and was blocked by our fraud prevention system, the order was only cleared after a manual request from the client and based on a goodwill gesture the order was cleared by our billing team and the client was allowed to pay. Now looking back at this, we should have never done it. The first hint as to why this review is false is the fact that the client placed an order and paid with PayPal. Anyone familiar with PayPal already knows that a seller cannot charge a PayPal account. PayPal does not allow it's merchants or sellers to charge PayPal accounts as if it were a credit card. The client crying about the fact that we charged her is instant proven incorrect once again. The client had ordered a Managed VPS plan on the 11/15/2018 and was paid via PayPal. Copy of the invoice is available here (https://ibb.co/9t9gqqh) transparency. Any issues that may have cropped up were resolved and she had nothing but good things to say about our support. The renewal of the service was on 12/15/2018, however, the invoice for the renewal was paid via PayPal once again, on 12/01/2018. If someone is as unhappy with the service as the client here claims to be, why would she pay for the renewal in the first place? Copy of the invoice for the renewal is available here (https://ibb.co/HghnWcM). Then on the Tuesday 4th December, we received a cancellation request from the client citing health reasons. It read and I quote, "Dear Sir or Madam, Your service and pricing impressed me a lot. I am proud that my tweets are on your homepage and will continue to speak well about you. For health related reasons I will be unable to push my websites for the near future and will be facing extensive doctor's bills. For that reason only, I would like to cancel my subscription for 12/15. Please kindly refund the prepaid second invoice amount. I will return as soon as I can. Again, I am very impressed with your service. Best, Aurorasa Sima" This was acknowledged and despite she being outside the 7 days refund period, as a courtesy and goodwill (probably another mistake by us) she was refunded via PayPal as seen on the invoice given above and also the conversation trail available here (https://docdro.id/j2cr4bF). So she was indeed refunded. However, that did not seem to be the end, she went ahead to dispute the original PayPal made a month ago as well. It is quite unfortunate that we come across clients like this. In order to protect another provider from going through the same ordeal, we did add our comments to her already existing Fraud Record reports. The respond from Ashish was fast. I didn't have to wait that long. As the email issue was critical for my client, it was resolved by Ashish in less than one hour. I really appreciated how Ashish responded to my issues. The way he solved my problems with email accounts lived up to my satisfaction. Been using their reseller shared hosting, unbelieveble performance and no downtimes at all. Their support team is the fastest i have seen so far and absolutely friendly. Would recommend anyone. Ashish was quite helpful and completed the task in no time. We got a dedicated server for our needs of a high traffic WordPress website. The team offered a very competitive price and took care of the entire migration for us from our previous host. It was seamless and we've been extremely happy ever since and highly recommend Host4Geeks as a web hosting provider. Expect to have your system go down all the time and get no support. They are very slow and tell you that things cant be done even though a 5 minute google search will show you how to do it. They are the most non-responsive host I've found. I'm cancelling my account today. Thank you for your feedback, it is greatly appreciated. Cheers! I am glad we could help. Appreciate the feedback and review. Help and advice was quick and efficient! Friendly as well as knowledgeable support staff… Excellent service!! Good to hear that he was able to assist you swiftly and accurately. Thank you for taking out the time to provide your valuable feedback, I understand that you have been having an issue with your IP being blocked. While we do have an automated and extremely simple solution and a tool to have this block lifted from the client area directly, one must understand the reason for the block in the first place. The most common reasons for an IP being blocked is either too many incorrect login attempts to cPanel and WHM or an excessive amount of failed IMAP / POP login attempts, If you have these resolved at your end, you should not be facing any issues. Your servers are good. However, their support team is deficient and very slow. If you need a service that offers continuous 24/7 support, this may not be a good place for you. Hi Shamuel, I am sorry to hear that you have had a bad experience with our support team, something we take immense pride in. Do you have some details about your interaction such as a ticket ID or support agent name that I can pull up the records for? We have always had 24x7 support and in the last 7 years of being in business, not a single support ticket has gone by being unanswered for more than 60 minutes. I am concerned about this experience that you have had and want to take a look at things. Please reach out to me. This is a company that has a great service. As others, it has opportunities to Improve but sure they que can handle it. There is no competition for Host4geeks! Choosing a hosting company, especially when you have clients depending on you, is a hard task. Host4geeks proved to be the best selection I 've ever made in this field. The main reason is the level of support; I challenge anyone to present a better,faster and more efficient support than host4geeks when it comes to hosting. I am a very happy customer and will hold on to that cooperation hopefully for years to come! 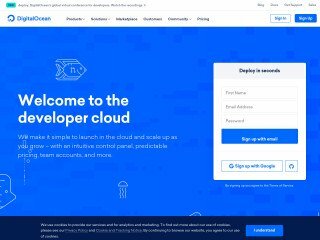 I updated my theme and implemented Cloudflare and ran into problems with my page speed and cart was not working. The tech guys at Host4Geeks worked quickly and helped me get it sorted fast. This company is there for you on your initial setup but also as your business grows and develops. Cannot say enough about them they are always there for me. Im only with them since 1 day but they are awesome. Their livechat is always here to assist me. Ashish is one of their support agent and he is really friendly and helpful. I recommend!